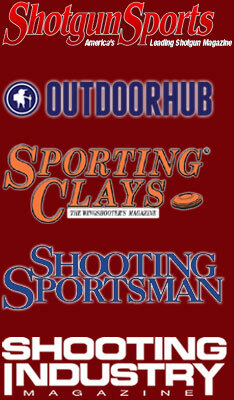 ShockEater® featured in Shooting Sportsman Magazine! After seeing us at the SHOT Show this year; David Draper, Field Gear Editor for Shooting Sportsman selected the ShockEater® Recoil Pad as a featured product for their July/August issue. Check out his thoughts on our product as well as other top new products from the 2015 SHOT Show in this issue. Posted in Press & Publicity and tagged Shooting Sportsman Magazine.